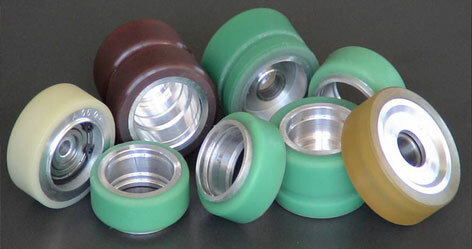 At swagath company the latest technology is used for polyurethane covering of various. 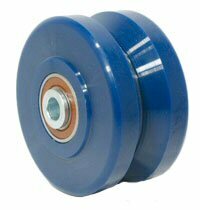 Rollers up to 6m in length and 2m in diameter. 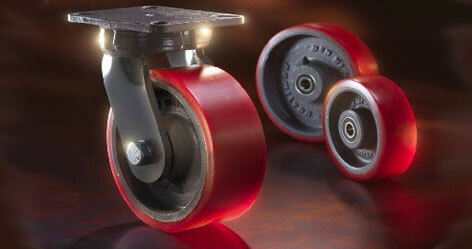 This method is called rotational casting or ribbon flow molding. 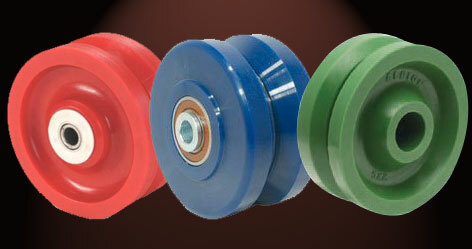 Production of covered rollers at the minimum time with best surface quality are possible. 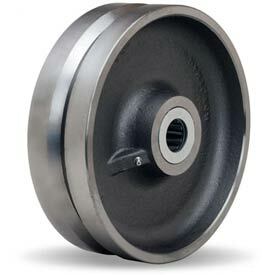 We do open casting rollers like bridle roller for steel and aluminum plants on their tension leveler line . 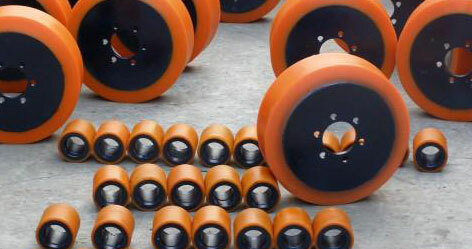 These rollers with various dimensions and different kinds of flat ribbed are used in all industries such as steel, iron, aluminum, wood and textile. 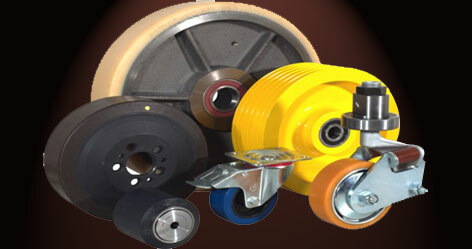 Any size rollers or rolls with metal core or only lining can be manufacture as per customers requirements. 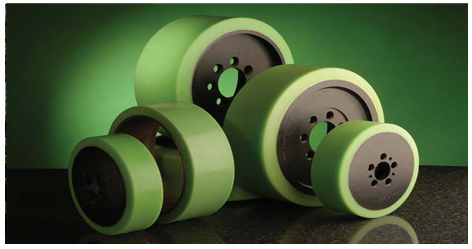 The hardness range: from 20 shore A to 85 shore D.